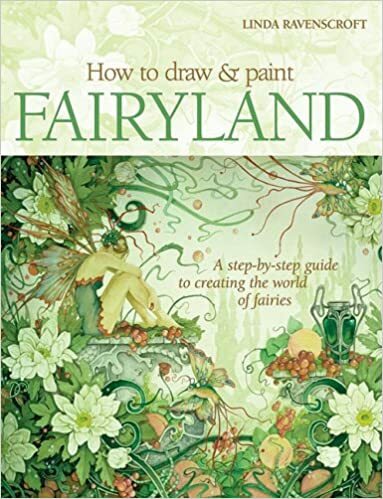 How to Draw and Paint Fairyland: a Step-by-step Guide for Creating a World of Fairies by Linda Ravenscroft. Book Review. This book is chock full of ideas for the beginner painter and the more advanced. 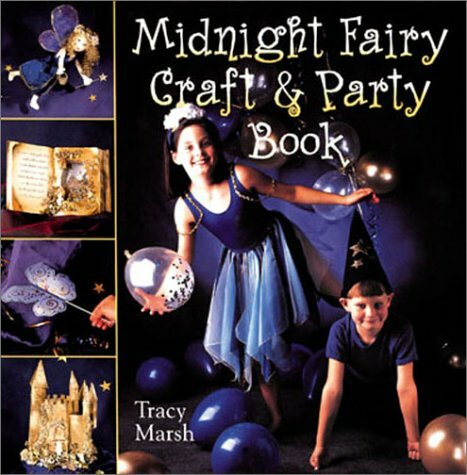 It begins with details on different medium and techniques you might use to create your fairyland. It teaches you how to transfer a picture using a grid and how colors work together. It helps you decide what season and what weather your picture will have. There is a short but very helpful section on using color to create mood. The book contains ideas on keeping a sketchbook, finding inspiration, composition, viewpoint and more. For those who are beginning artists, there are actual pictures that can be copied directly. 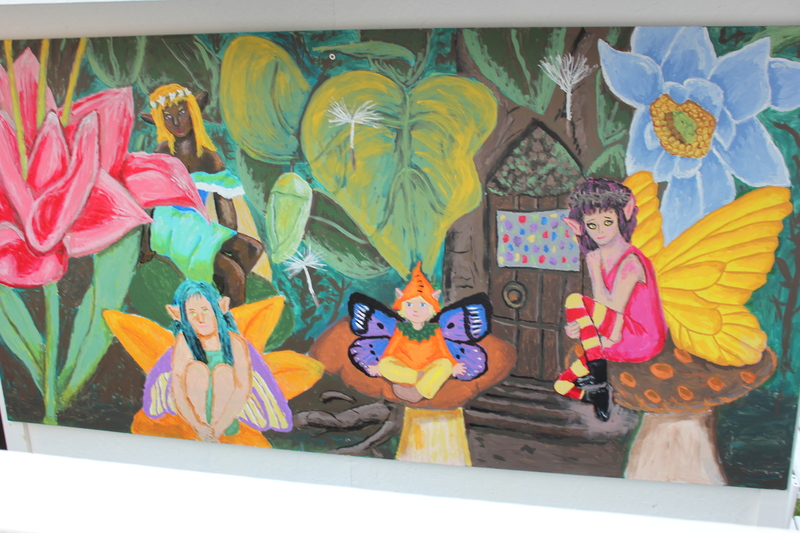 You can duplicate an entire mural or take ideas from different pages. There are classical creatures from Shakespeare as well as moon, water, tree, and grove fairies. There is excellent information on painting foliage and flowers. Like me, you may choose to take the fairies and give them your own twist. I created a background using some flowers presented in the book and my own ideas. Here is what I came up with. 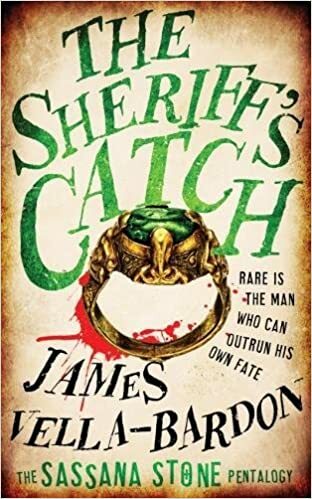 The Sherrif’s Catch by James Valla-Bardon. The Sassana Stone Pentalogy. Book Review. This is a robust and gruesome tale of a Spanish soldier, Abel de Santiago, a gifted sharpshooter, seeking revenge for the murder of his wife. Anything and everything horrible that can happen to this man, does. If you are uncomfortable with abasement, torture, and bloody fights, you might have to take this book one small piece at a time as I did. The historical authenticity is both unnerving and fascinating . It definitely makes this reader grateful to be living in this time and this country. The hero is resilient, determined, and completely believable as he and his brother-in-law search for the four men, former colleagues, who are responsible for the slaughter of his wife and her family. This is a truly epic vengeance novel. I thought I knew quite a bit about England in the 1500s but seeing it through the eyes of soldiers gives a whole new perspective. If you can handle the brutality, this is definitely a page turner. I do think the title and cover could have been more relevant to this particular novel but I realize this is the beginning of the series. I’m curious to know where the story could possibly go from here as the hero has gone through more than any human should ever have to bear. The writing flows well. The novel has enough detail to keep the reader aware of the historical context without becoming boring. Fight scenes are detailed and suspenseful. The story is told through the eyes of the Spanish soldier having just enough linguistic flavor to make it feel authentic without becoming cumbersome. If you like swashbuckling historical adventures, this is a series you will want to look into. Davy’s Pirate Ship Adventure by Danual Berkley. Illustrated by Amariah Rauscher. Book Review. 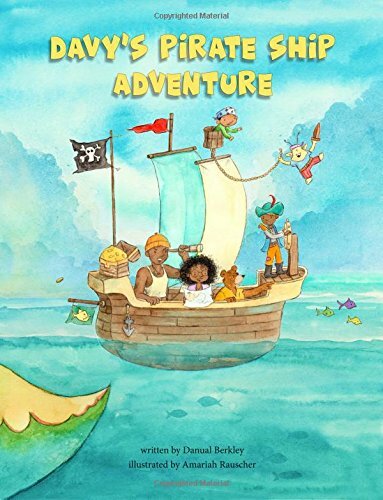 Davy’s Pirate Ship Adventure is a fun family picture book. It is a gentle adventure of a family of four, mother, father, 7 year old Davy, baby Kai, and two animated toys, one an alien and one a teddy bear. It features a family of African descent which I don’t get to see very often. However, families of all backgrounds will easily relate. What child doesn’t want their family to go for an adventure on a pirate ship? 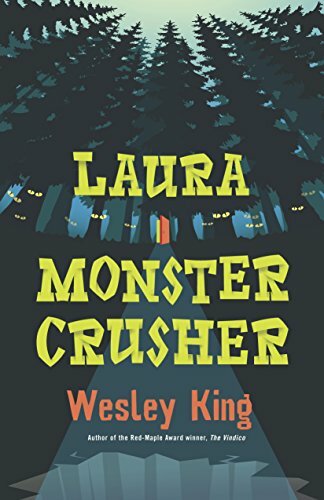 During their search for gold, the family encounters a giant fish monster which Davy handles with confidence. When a huge storm comes up and flips the boat over it transforms into a submarine. Of course they find the gold and everyone cheers. On the last page we find that this is a beautifully imaginative story created during bath time. Rauscher’s illustration style perfectly suits the story. The pictures, which seem to be pencil and watercolor, are gentle and endearing. Every character shines with personality. Children who love imaginative play and pirate stories will want to hear this book over and over. It is reassuring with just a touch of suspense. I look forward to more work from this new author. 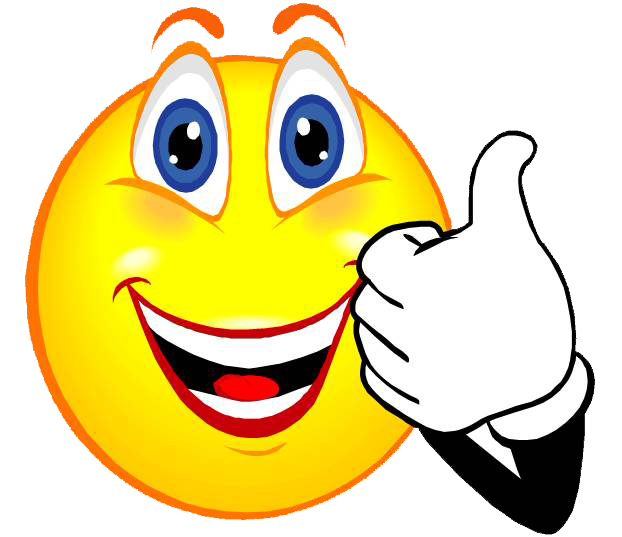 Watch for an upcoming interview with Danual Berkley on this blog. Bonjour! 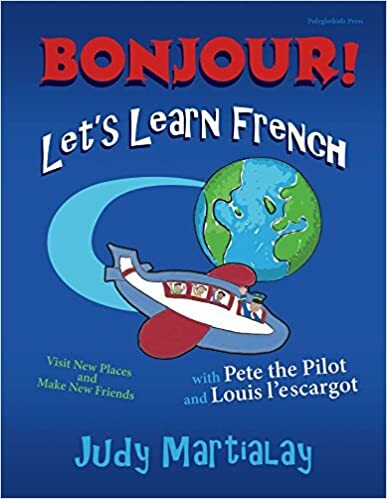 Let’s Learn French by Judy Martialay. Book Review. 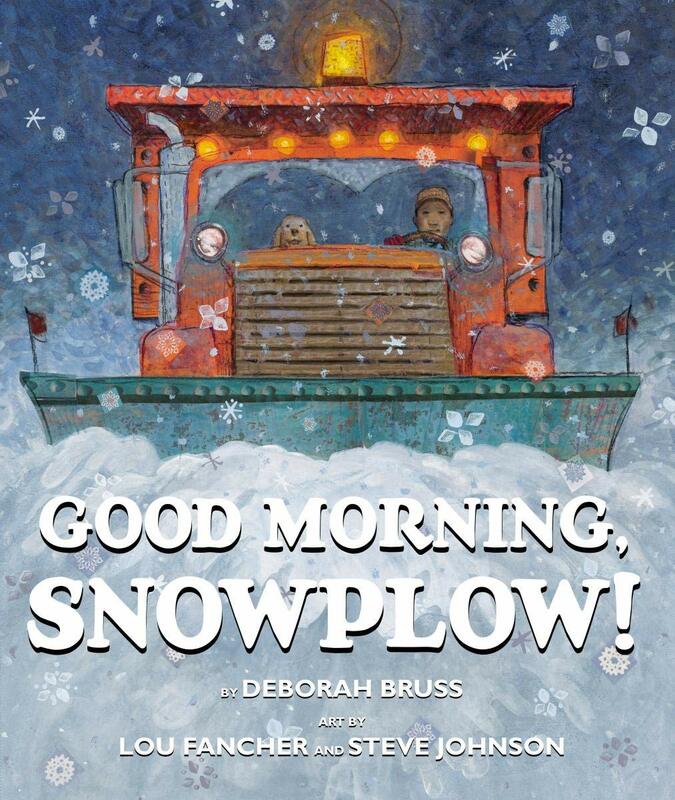 This part textbook part picture book would be an excellent addition to a French Immersion or Core French classroom. It would also be wonderful for a parent to share with a child who is learning French. While it tells the story a group of children building a sandcastle and a little snail declaring himself king of Le Chateau, the child is exposed to basic French vocabulary. It employs humor and a bit of drama to old a child’s interest. Also included are list of common words, a skit, information on French culture, a song, and even a section on Monet the artist and a follow-up activity. 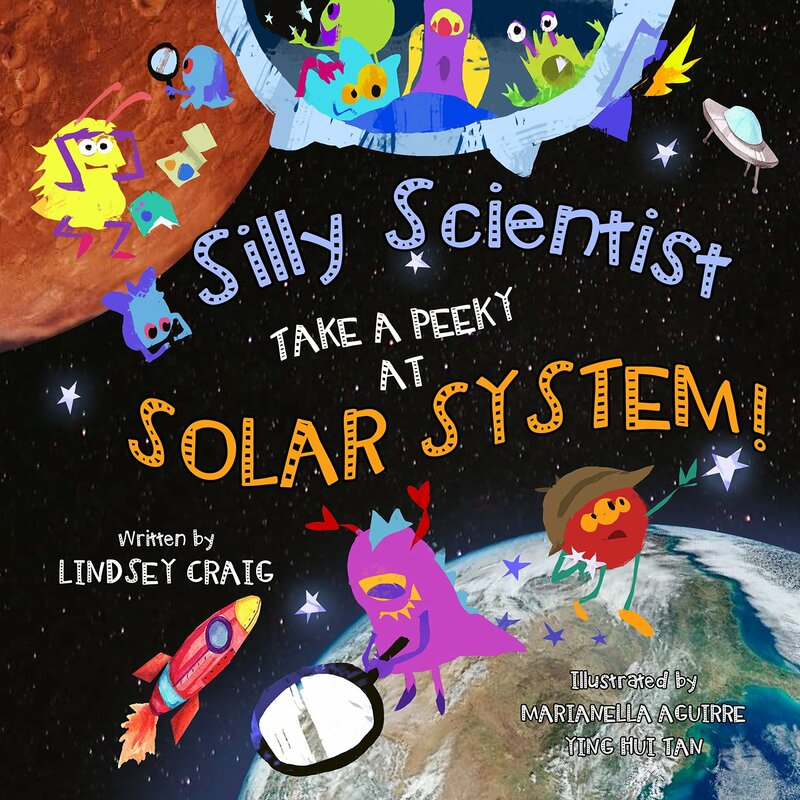 There is enough information and plenty of activities to make this book a favorite. The best thing about this book is the site that goes along with it. http://www.Polyglotkidz.Com expands on the information in the textbook. For those of us whose French is less than bilingual, an hour long download is available that gives the correct pronunciation for everything in the book. I was dismayed to learn “only 25% of public and private elementary schools in the US offer any form of language instruction.” Because Canada is a dual-language country, French instruction begins generally in grade 4 unless you enroll your child in immersion which begins in senior kindergarten. The cultural, mental, social, and economic benefits of second languages are irrefutable. 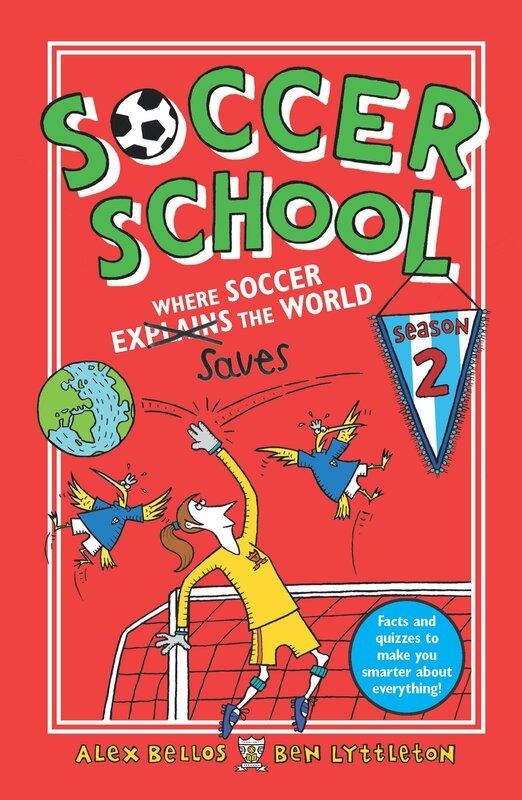 This book would be valuable in any situation working with children 10 years old and under.